All memberships include access to every course. Only Premium members can download project files. Maya is the industry standard in 3D software. 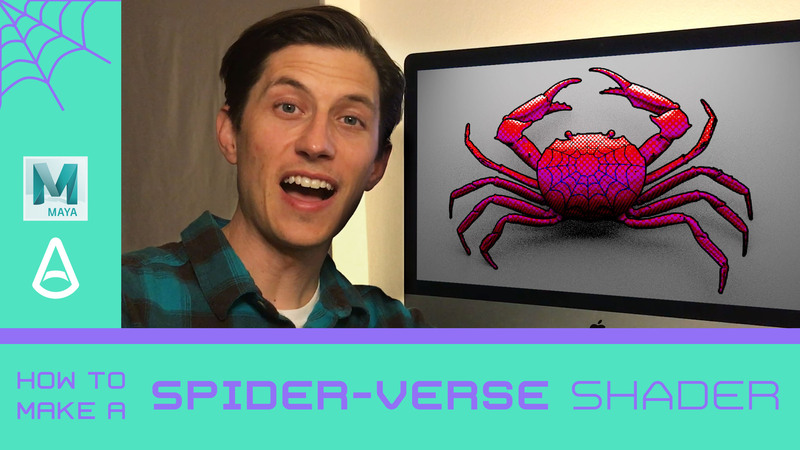 Create a Spiderman: Into the Spider-verse comic book shader using halftones and crosshatch effects. You’ll also gain experience creating custom shading networks in the hypershade with Arnold nodes. Spidercrab time! 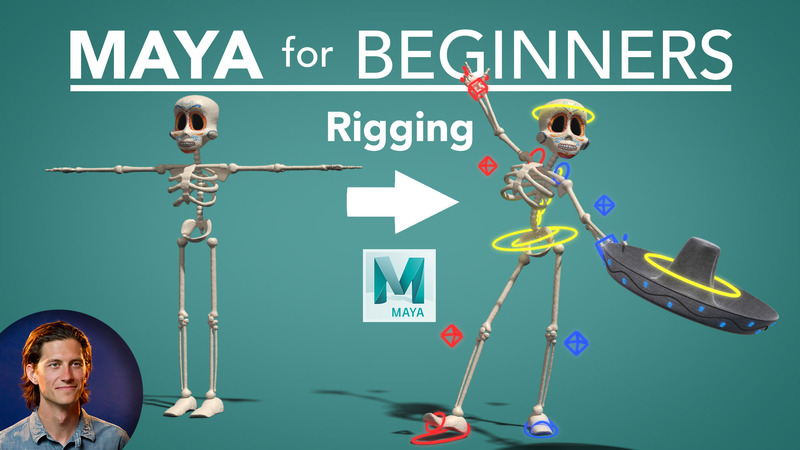 Learn how to make this rig starting from a simple cube all the way to animation in our ‘Maya for Beginners’ series below. Click the image to download. Maya is the industry standard in 3D software. I have used this in every commercial, video game, and movie that I’ve worked on. If you want to work as a professional one day, you will need to know this software. 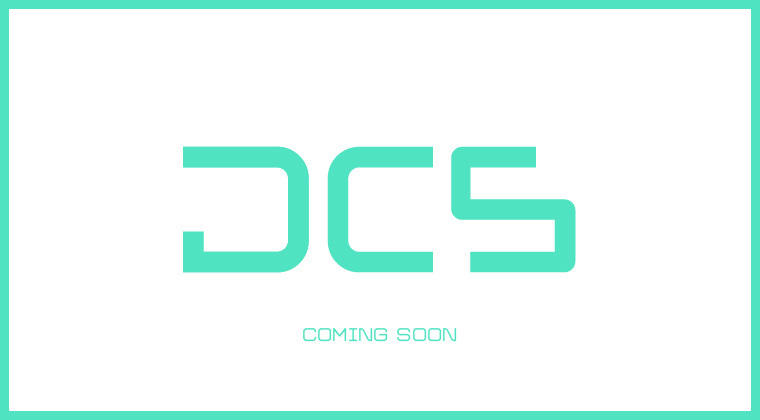 Over these 5 modules, we will cover each department you will find at any 3D studio. 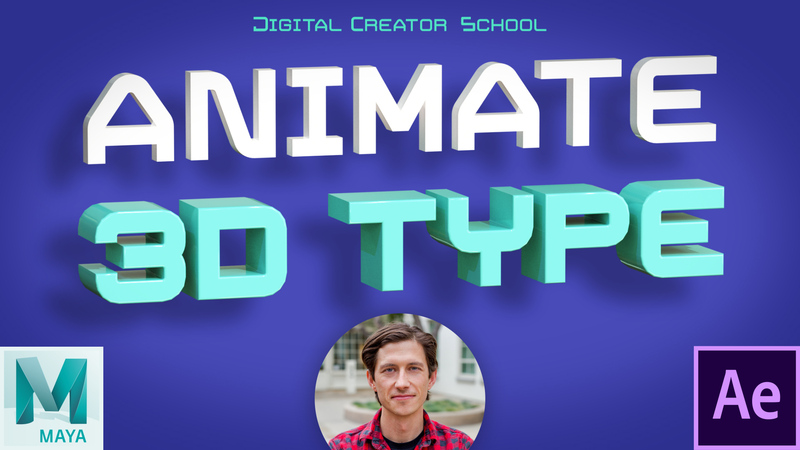 After taking this course you will be able to create and animate your own character. For the total beginner, learn to 3D model a Ghostbuster’s trap and a cartoon skeleton character from scratch, no experience needed. 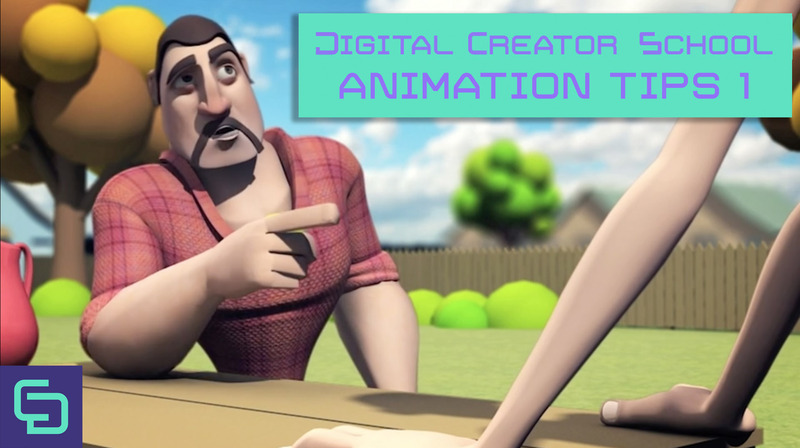 Learn how to rig props and characters in this course so you can animate your 3D models. 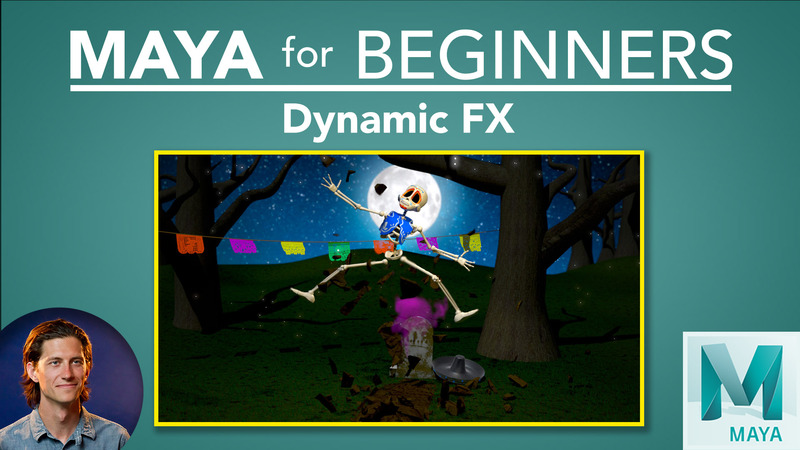 Learn many of the dynamic fx tools inside Maya to create your own simulations. We will create a finished scene that has all aspects we’ve learned so far. 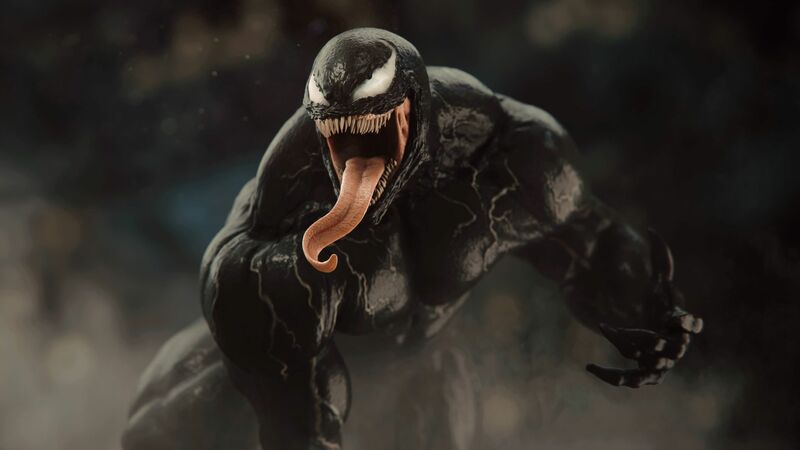 Learn how to give color to your 3D models by assigning materials and shaders, painting your own custom textures straight inside Maya, and how to light and render your models. Animate in 3D! 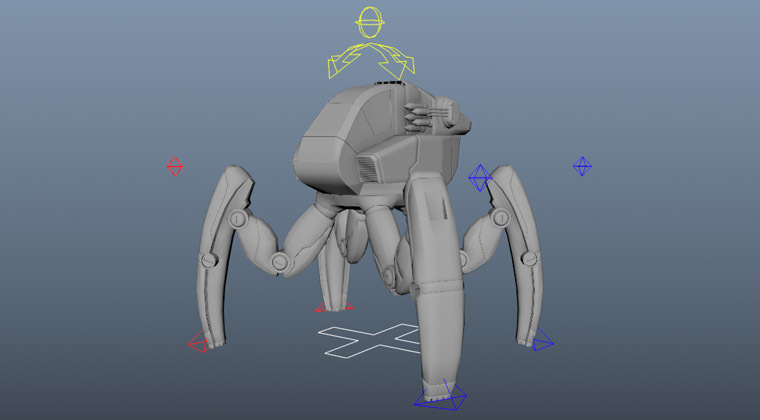 We will start off simple and finish with a more complex walk cycle animation with our character. 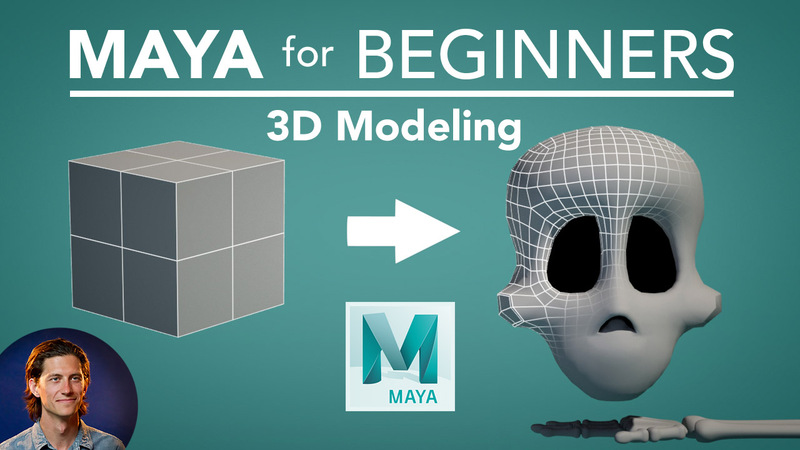 Learn how to approach any project with a wide range of tools found in Maya. We will also touch on After Effects and Photoshop. These courses have a little bit of everything. By the end of these courses, you will be confident to create many kinds of visualizations. 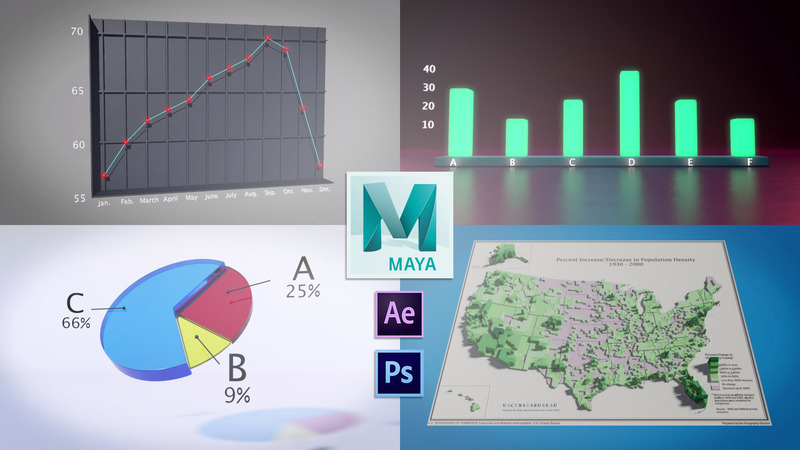 Create 4 appealing data visualizations in 3D with Autodesk Maya. Each one will require learning a new skill set to further your problem-solving abilities. Create compelling 3D images to visualize that which we can’t see with our eyes. 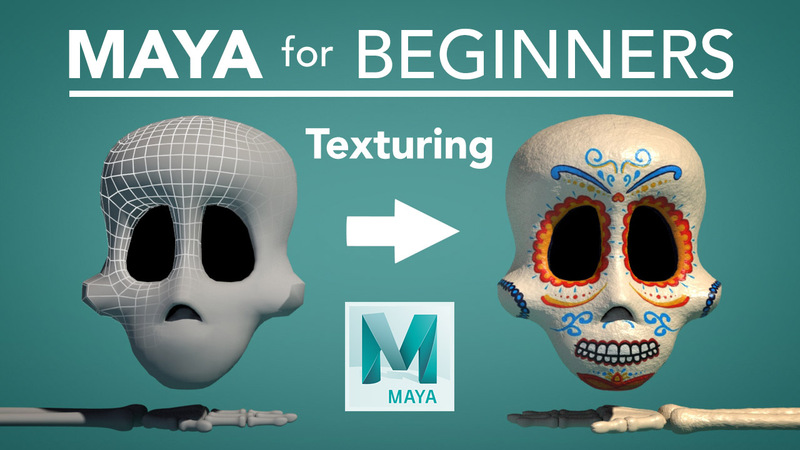 We will create 4 distinct projects shown in the thumbnail with each one covering unique tools inside Maya. 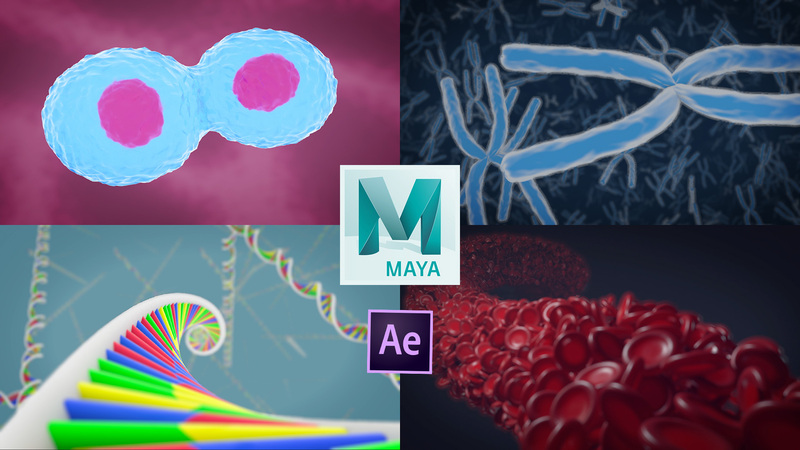 Learn how to create many motion graphics in Autodesk Maya. We will also touch on After Effects to finish our animations. Although Maya’s not typically known as a motion graphics software, they’ve recently made great improvements like MASH to allow motion graphics to be created with ease. 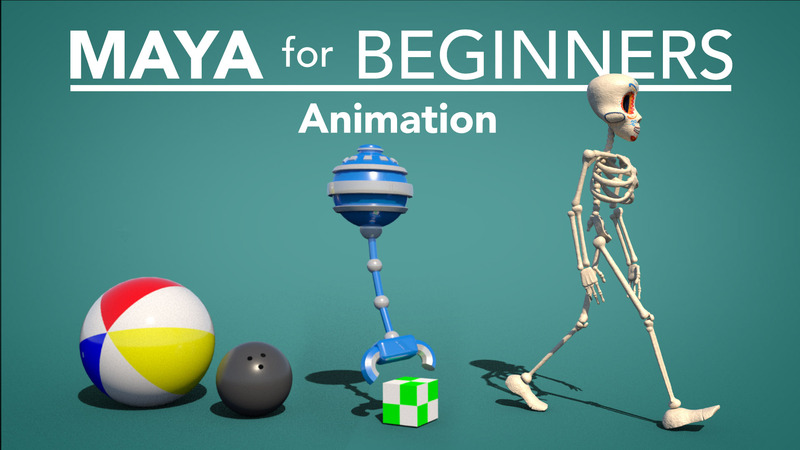 Learn how to create one of the most fundamental animations in motion graphics with Maya’s powerful procedural animation toolset called MASH. 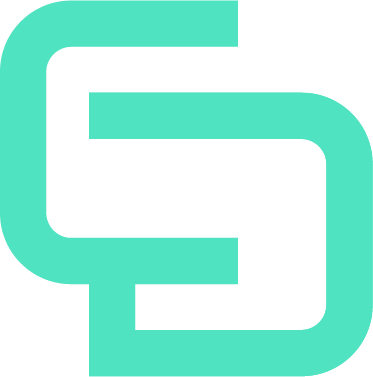 Take a 2D logo and create an elaborate 3D animation of it. We will go deep into using Maya’s MASH toolset. 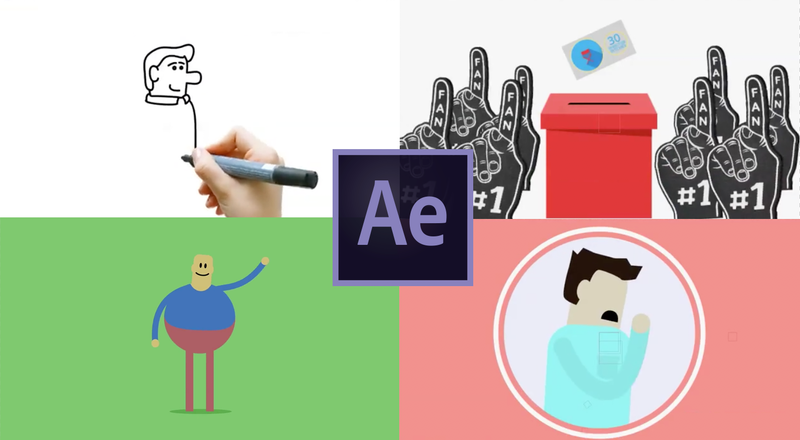 We will explore what makes a successful explainer video and I will show you the ingredients and how to make them to combine into an appealing animation to help explain concepts, products, and stories. It’s a popular video format that should be in your arsenal of tools. 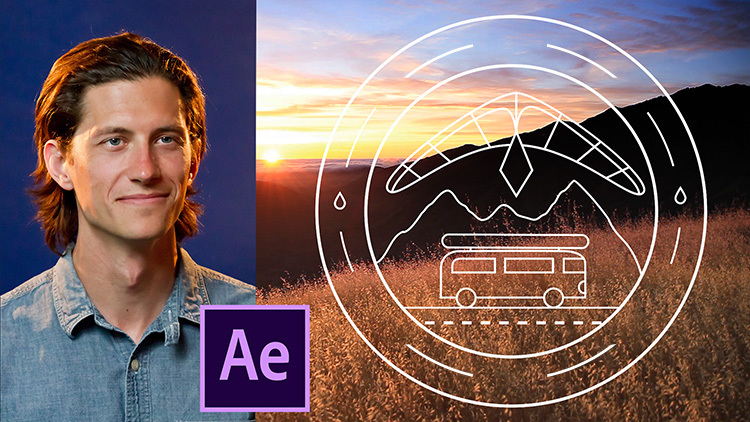 Learn how to approach a logo animation, what you should consider when creating an appealing animation that will help your work stand out from the rest. 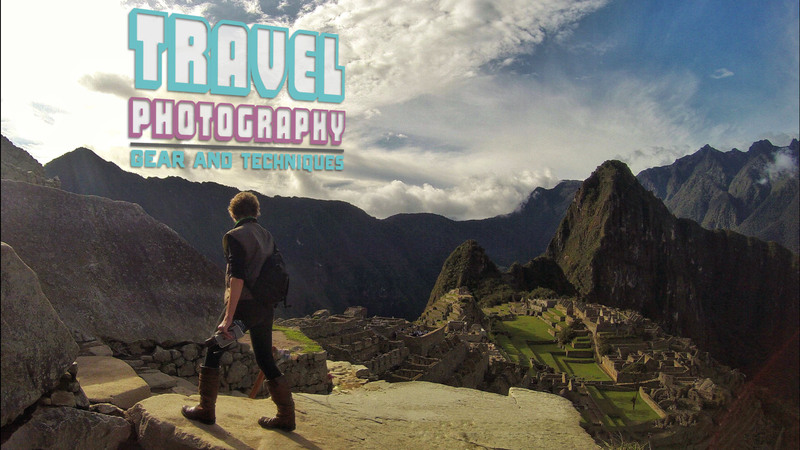 We will animate the logo shown in the thumbnail from a real-world example I did for a client/friend of mine. Learn from my decade of experience in the animation industry, working as a freelancer, defeating cancer, and overcoming obstacles to create a fulfilling career. 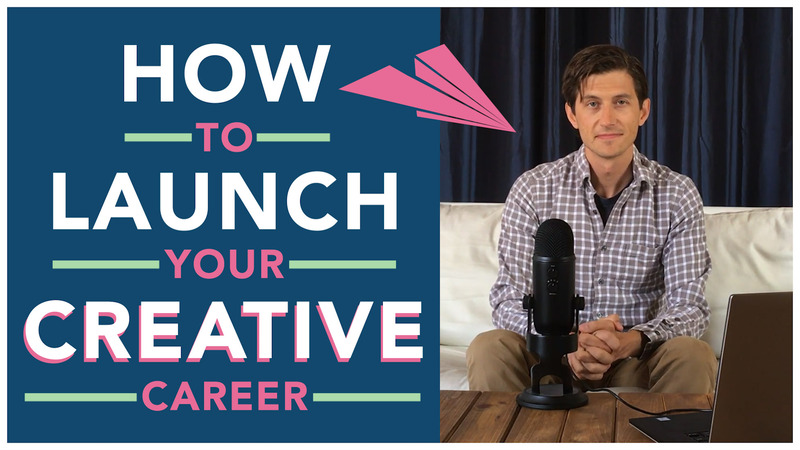 Get ready to launch your creative career with this developmental course. I focus on a few key areas that will make the difference in successfully creating the right mindset, goals, and portfolio to get you going. Keep dreaming but also start doing! Learn what it takes to get your foot in the door in one of the most competitive industries. This course will be published Nov./Dec. 2018. These courses offer insight into very unique and specific areas of photography to help you become a more well-rounded visual artist. Learn Photoshop during this unique project. Many concepts we will cover in the course also apply to create all types of visual effect. 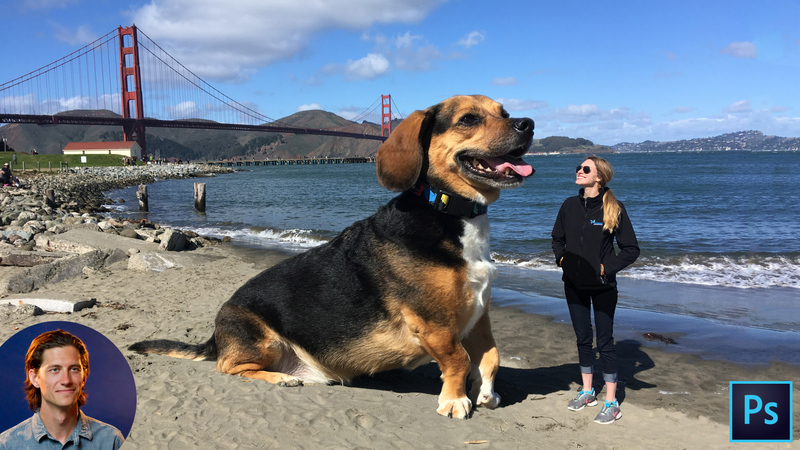 Join me and let’s enlarge our pet! No experience required. I will discuss how I create images that has led to an 18,000 follower Instagram account I created called EveryWhichAway. 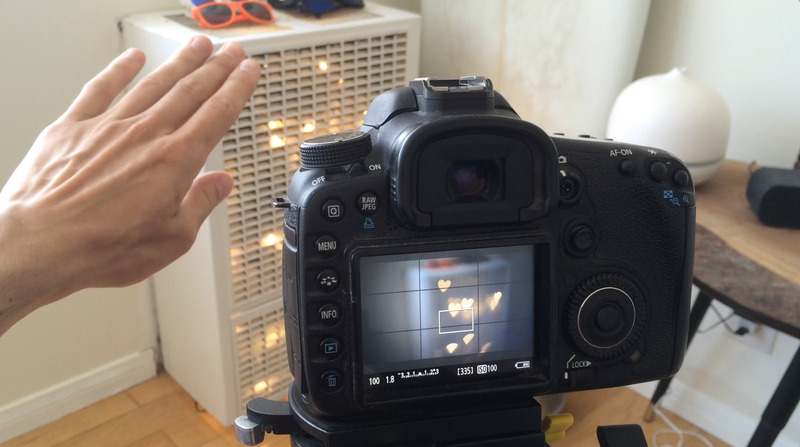 Learn a unique photography hack to make your circle bokeh shapes into any shape you can imagine. 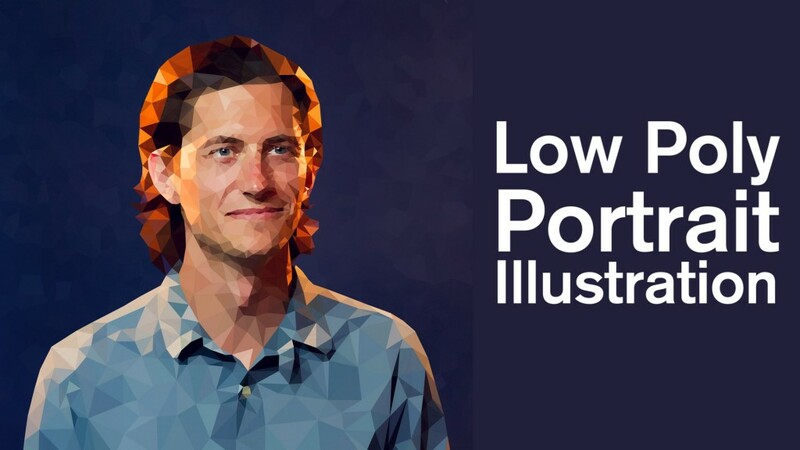 Learn Illustrator and Photoshop with this unique effect that filters can’t match. These are special assets only available to Premium Member students who have been enrolled for more than one month. I will be updating this section with new assets as I create them. After 1 month of membership as a Premium member, you will unlock access to this rig. After 2 months of membership as a Premium member, you will unlock access to this rig. If you’re already animating in Maya then pick up this free eBook full of tips that have helped me create award-winning animation. Learn the tips and tricks I used to win an animation contest, twice! You can buy this indiviually at the link below, or become a Premium member and you can access this and more from the resource library. 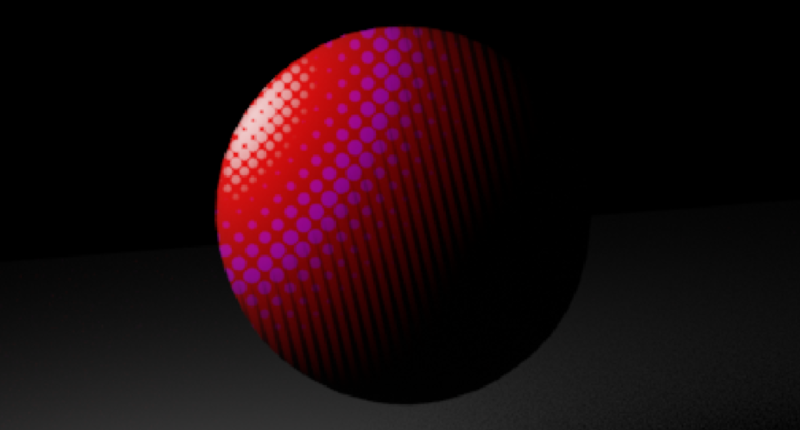 If you don’t want to take the class to learn how to make this for yourself, you can just buy the shader here.